Language arts teacher Pat Sheehey assists senior Brooke Hildebrant with paper revisions sporting a smile. 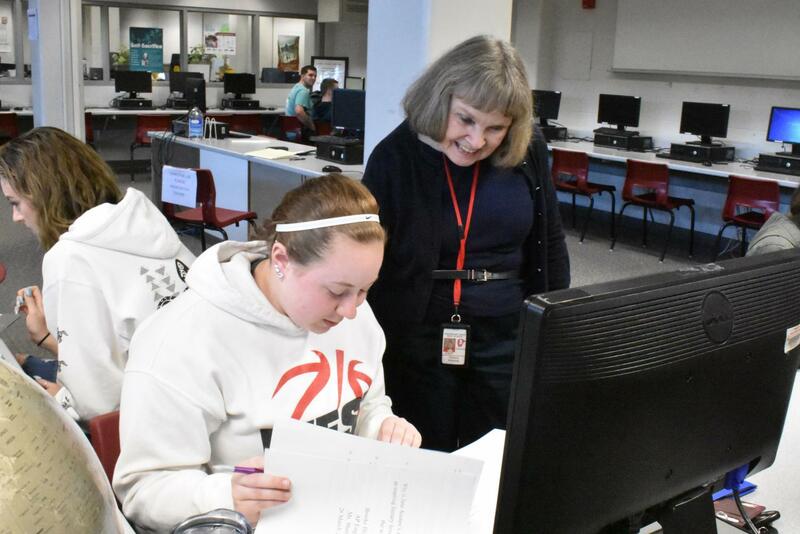 “I think it is very important to develop skills in English, and to write well, speak well, and to read,” Sheehey said about the subject she has been teaching for the past 50 years. 50 years of grading papers. 50 years of finals. 50 years of watching kids grow. 50 years of kindness and hard work. 50 years with generations of students preparing them for what’s to come. This has been the everyday life of language arts teacher Pat Sheehey for the last 50 years of teaching at Davenport West. Ever since she was young, Sheehey always had a love for reading and writing. 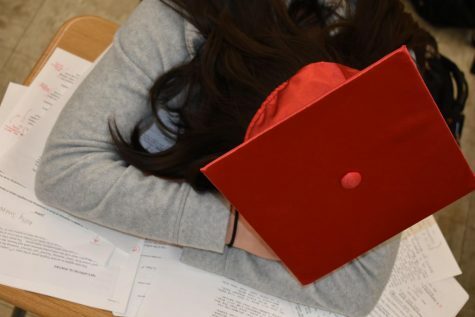 Even though her father only had a sixth grade education and her mother did not finish high school, Sheehey continued to pursue her education and went to MaryCrest College in Davenport. “Dad basically said, ‘if you find a way.’ He left it entirely up to me, and fortunately I had something in my favor. I always took my courses seriously, and tried to do my best in my classes,” Sheehey said. By the end of her high school career, she ended up being valedictorian of her class as well as receiving scholarships to attend MaryCrest. She paid for the rest in loans and worked every semester whether that was in food service, or editing her campus yearbook. All the work ethic Sheehey developed over the years had been modeled after her father, and all his work he did on their family farm. On top of all of her classes and working on the farm, Sheehey always was there to assist with her four younger sisters. 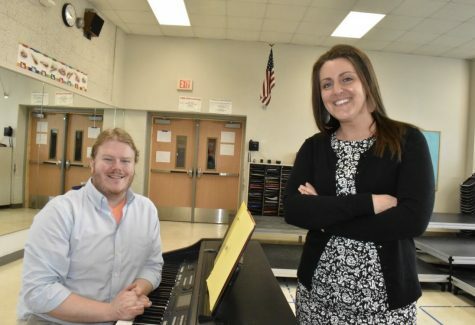 After finishing school, Sheehey started as a student teacher at West. However, she was soon offered a full ride to receive her master’s degree the day after accepting her contract, an offer she could not decline. After completing a full year, including the summer doing course work and writing two 50-page papers, she earned her master’s in English. When Sheehey first taught at West, the high school housed just sophomores through seniors. She began with sophomore English, and eventually worked her way up to AP English, the class she has been teaching for the last 20 years. Social studies teacher Aaron Cousins had Sheehey as a teacher, as did his daughter and mother. He believes that Sheehey is the best teacher at West, and will do anything she can do to help a student. “She would always come in in the morning and stay after school to help, as well as during class. 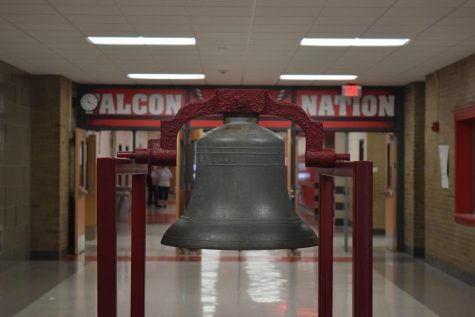 She has always been the nicest lady in the building and probably wants students to pass more than they want to pass,” Cousins said. 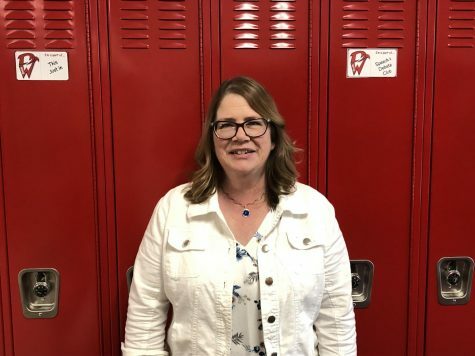 Sheehey starts her mornings waking up at four in the morning, and arrives at school around 5:30 a.m. because she can work faster in the morning and enjoys the quiet, as well as helping students with revisions on papers. The time her day ends depends on the of workload she has. “If I have notebooks to grade, I will stay. If I have to I will come back to work on Saturday. I used to do that a lot but haven’t as much this year because sometimes the building is a little harder to get into because they don’t always have staff here on Fridays,” Sheehey said. On average she puts in 10-20 hours over the weekend. “I cannot do justice to papers unless I take time with them, and I have to be able to use the weekend to do that,” Sheehey said. When she is not grading papers or teaching, Sheehey enjoys antiquing and rug hooking. She used to travel all over the country growing her antique collection. She has also traveled all over the world, and tries to visit the places she has always read about. “I have been to Ireland three times, as well as Italy, and I studied in England,” Sheehey said. At the end of the day Sheehey believes that teaching is what she was truly meant to do with her life. She enjoys working with students and helping them develop skills they can uses in college. 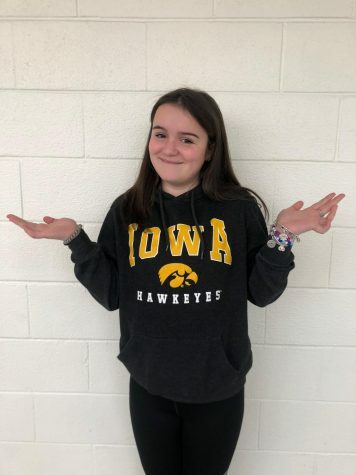 Senior Brooke Hildebrant has taken every class Sheehey offers, and is currently in AP English. Both Cousins and Hilderbrant agree that Sheehey is the best teacher at West.